Bucharest is a very beautiful place and rightly the capital of Romania. It is a great commercial center. People from all over the world usually come to this place for various works. Apart from this, there are many beautiful places as well that must also be explored. This place also has a great historical significance. There are many churches that were established during the 15th century. The churches are well maintained till this date. 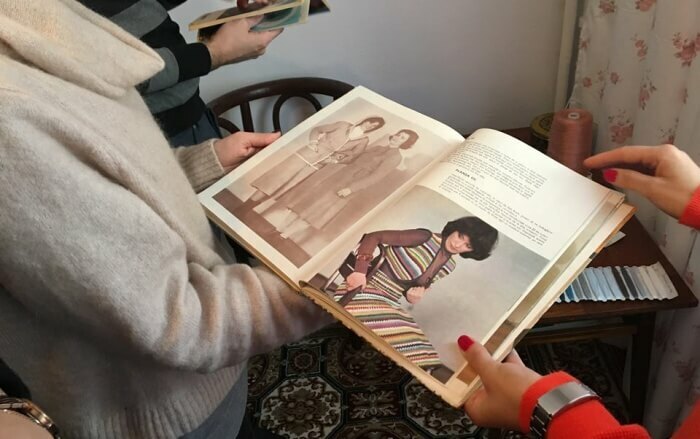 But with time, a lot of Bucharest museums have come into place as well. Given their architectural beauty, there’s no doubt they have become such a huge attraction. Most of them have got historical significance and many tourists usually visit this place to know and go through various facts that are hidden there. Also, they are so wonderfully maintained that you will not feel anything different being at a religious place. We can vouch that It will take you back to the ancient era. 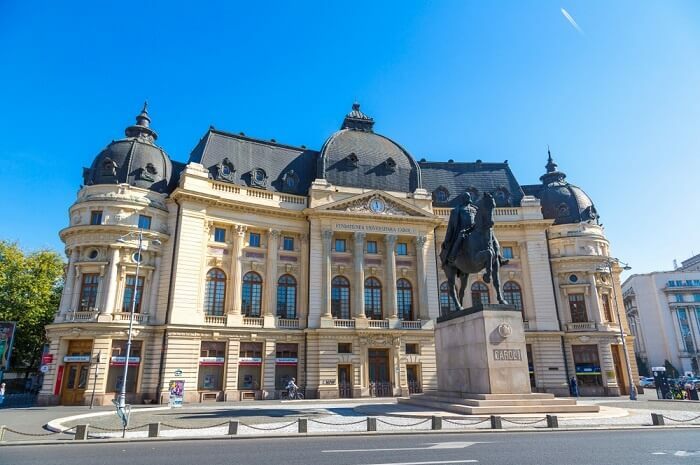 Here’s a list of the 10 top museums that you must visit on your next trip to Romania. They will definitely not feel like the usual tourist attractions and we can bet on that. 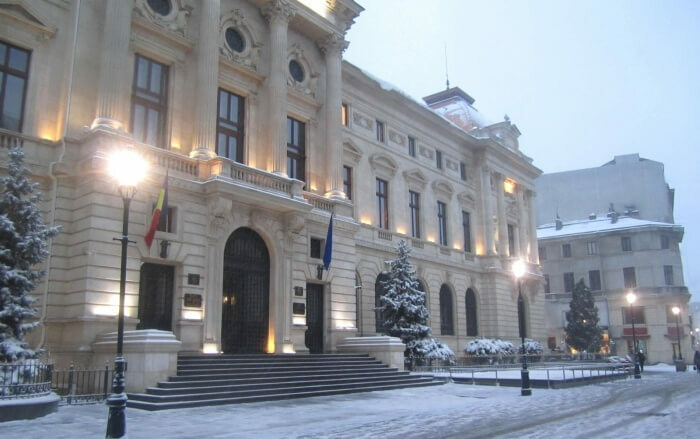 This is a very famous museum of Bucharest. The painted walls and the preserved items of non-material cultural heritage is really a great thing that can be found in this museum. The whole ambiance is simply great and there is ample space within the museum. However, there is a slight variation upon Bucharest museums opening hours. It is a great historical place. This palace has been the witness of many historical events. The palace has preserved the things of ancient kings and their rulers. There is a big garden that surrounds this garden. If you wish, you can roam all along the garden and see the beautiful flowers and trees that are planted here. They are very well maintained at the same time. This museum has preserved the war weapons and tankers of the ancient period. There are some sculptures of famous soldiers who fought bravely and sacrificed their precious life for the sake of the country. A whole museum is a great place of interest for those who are doing good research work. Even many schools also bring their students to this place so that they can gain some information. Timings: 9 AM -4 AM. This is a famous palace that has now been converted to a museum. This museum has also stored and preserved many valuable items that were used by the royal families of the early period. 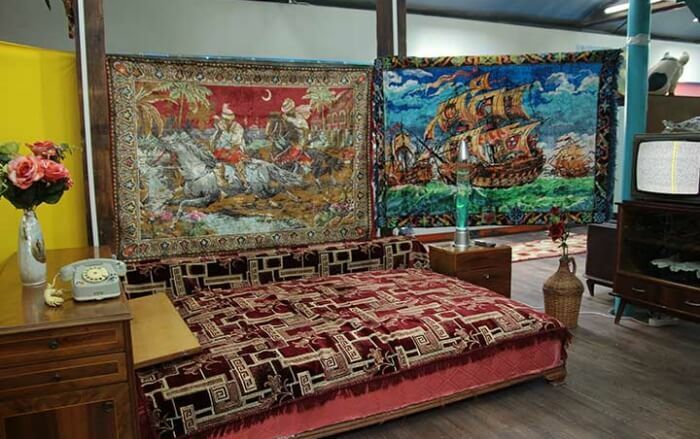 They are so nicely preserved that you will feel as if you are in the showroom of furniture. 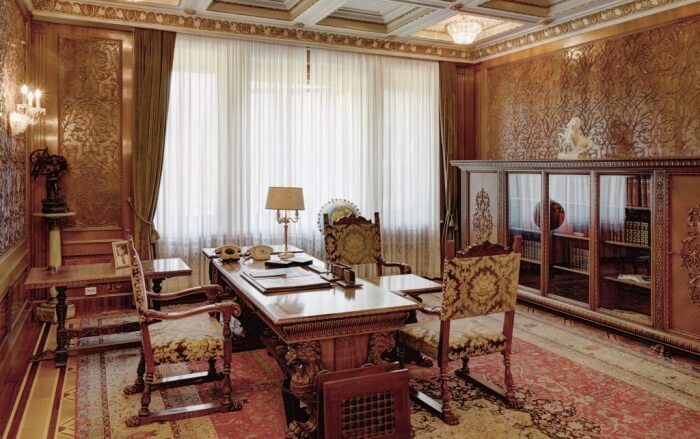 Ceaușescu was a very familiar person who led a very luxurious life. This museum was his residence where he used to reside. 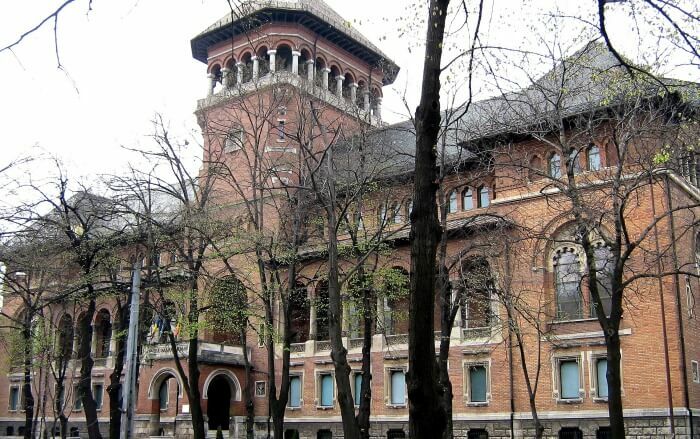 Located in the middle part of Bucharest, this museum preserves a wide variety of art and paintings. Most of the paintings are drawn by renowned artists and have been preserved with due care. This museum is probably the best place to see various types of artistic paintings. The museum is also very clean. Perhaps the Bucharest art museums is a very amazing place where you can explore a lot of things. It is a hilarious museum. There are many funny things that can be observed in this museum. This place is very creative and it is for sure that you will like this museum. It is also a very amusing place and people will highly enjoy here. A full day trip can be a good idea. This place must be visited during a trip to Bucharest. In this context, it can be said that the free museums in Bucharest is also familiar in the whole city. This is a place or museum where you can challenge your senses to a great extent. Take, for example, you can really utilize your senses. 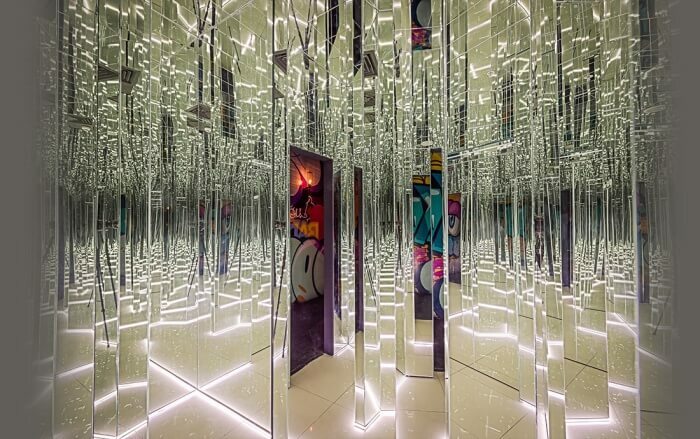 This museum will take you to an unimaginable world. If you are a short height person then suddenly you can see yourself at a great height. You will become tall. Isn’t it amazing? You should come here to explore these interesting facts. 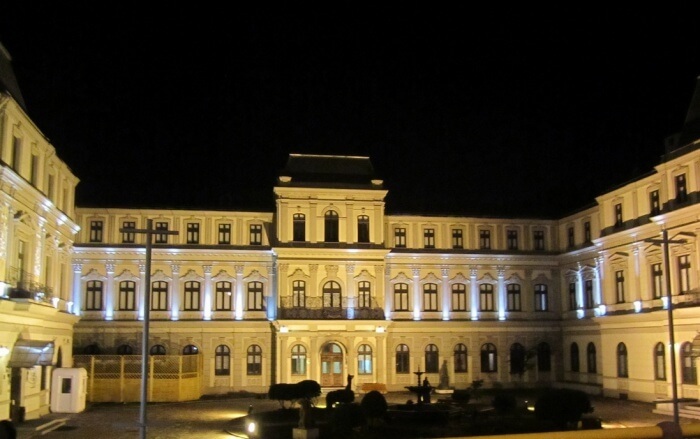 This museum contains one of the best and great numismatic collections of Romania. It will be really interesting to know about it. It also contains the oldest coin that has been first used. They are very wonderfully preserved. There are books that describe the history of the coins from the very beginning. You can really accumulate a lot of information about the early days of the economy. 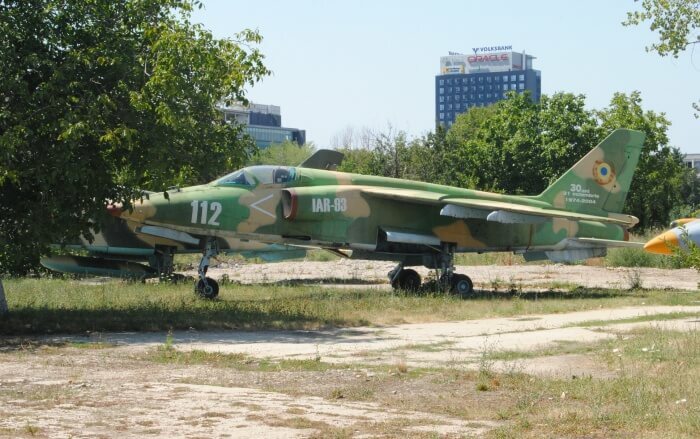 It is a private museum that will provide you with ample information about the communist era. Here you can touch and feel everything. There is permission to do all such things. It is like an apartment where people used to once reside. Apart from this, you can also have some type of snacks. It is an additional thing. It is a 2-hour tour and if needed you can also take a guide. He can assist you and provide you full information about the place. You will really cherish the ambiance. This is really a nice place. The atmosphere of the museum is really fantastic and you will highly enjoy the whole place. It is also well maintained. This place is ideal for spending an awesome afternoon. This place is located in a big area so that the visitors can enjoy it. This place will take you to a different time. You will feel different at the same time. 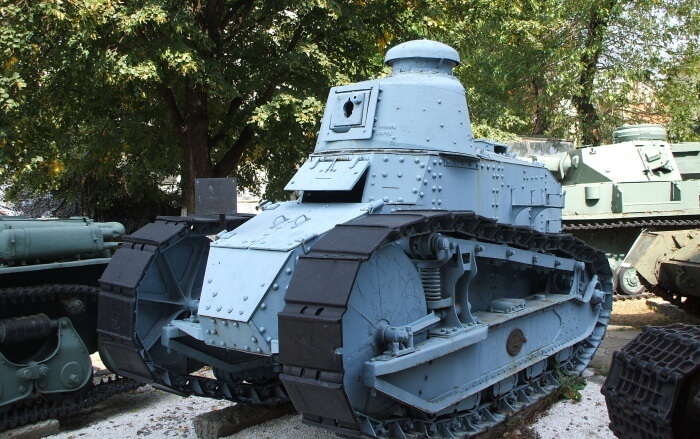 There are ancient war tanks that are preserved here. 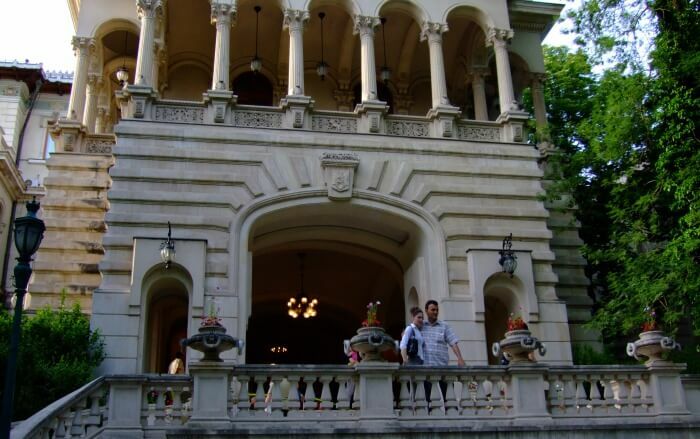 In fact, the modern museums in Bucharest are also very famous and renowned. Bucharest is a very amazing place that can take you back to the historical period. You can come across a wide variety of historical things that are preserved very nicely. If you wish, you can also go through the roads and see the local products. It will be nice to know about the various types of local goods that are sold by the side of the road. So don’t waste any more time and pack your bags for your trip to Europe with TravelTriangle right away!